Kitchen gadgets are always a fun purchase and there are tons of do-dads out there for just about any job. There are a lot of these items that are a one and done type of product, where you use it once and then it goes back in the gadget drawer or cabinet, not to be used or seen again for quite a while! The OXO Salad Spinner is so easy to use! You simple rinse your greens/berries, put on the lid, pump the center button a few times, Push the brake to stop it and you are ready to go! I was impressed with the amount of water that it got off of my lettuce (click the picture above for a larger view) The lettuce stated fresh and crisp in the storage container for at least 48 hours (that is when I used the rest of what I had rinsed). The convenience of having fresh rinsed berries and lettuce help make it easier to make better eating choices by having the preparation already done. 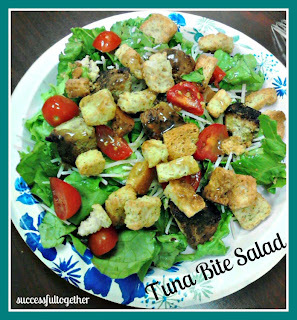 With the lettuce I rinsed and spun above, I made a GLORIOUS Tuna Bite Salad, using some Tuna Bites from this recipe, fresh grape tomatoes, grated parmigiana cheese, some croutons and an oil & vinegar dressing. So yummy!! **OXO provided me with 2 Salad Spinners free of charge, one to sample and review and one to giveaway. I was not provided additional compensation to write this review and all opinions are my own, unless otherwise specified. never tried it..but would love to try it on salads. Haven't but if I won this it would motivate me to make more salads each time. No I haven't tried one. But it would help my hubby stop over killing on the salad dressing and mix it better. My mom had one. 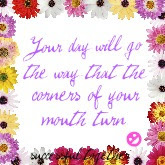 I would stop getting watery lettuce! I have not used one but would love to give one a try. I have a few recipes where removing the water from the greens is crucial. I have not used it. 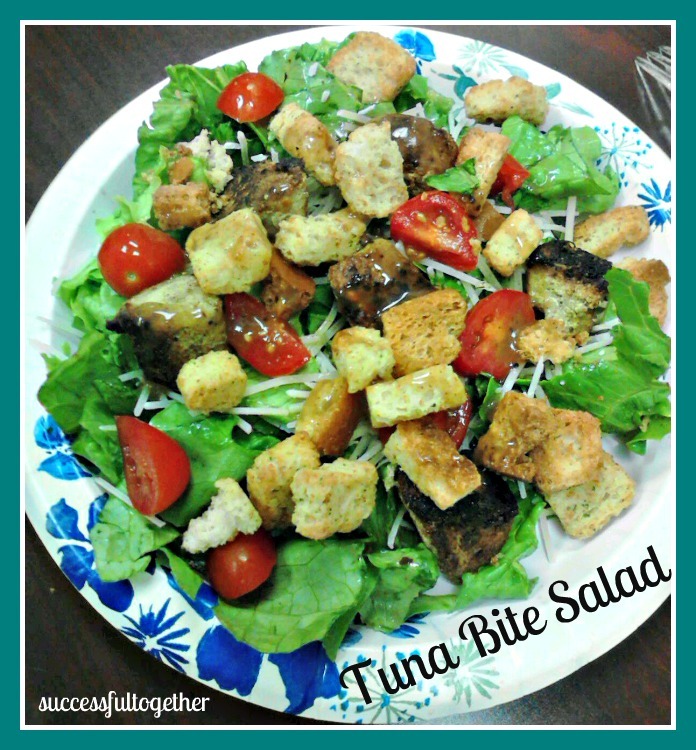 I eat salads a few times a week and would love to try it. 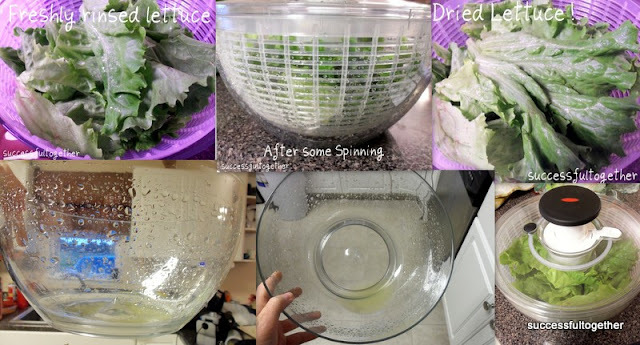 I haven't tried a salad spinner before, and this looks like a much better way to make a salad than wasting a bunch of paper towels blotting the lettuce dry! I eat salad almost every day! I have never used a salad spinner, but if I had one, I could make my own bagged salad, and store it in a ziplock bag in the refrigerator! Thanks for the chance to win! No, but we eat so much salad with the kids out of the house it would come in handy. I have never tried a salad spinner but my new leaf in life is to eat healthy so I really need one.I've been buying tons of fruit which would help there too..
Never tried one but hubby loves salads this would be awesome! Never tried one before. Would love to win one to find out how it really does work. Thanks for the giveaway.